The Mercury Milan Hybrid is a budget car to cover, with mean annual rates $394 cheaper than the US mean. The Milan Hybrid offers good cost-to-insure affordability, with a poor insurance rate-to-purchase cost ratio. Progressive offers the cheapest car insurance prices for the Mercury Milan Hybrid, with a mean annual expense of $390 — 50% less than the average of major insurance companies. The highest-priced car insurance carrier for the Mercury Milan Hybrid is Infinity, with an average cost of $3,773 annually. Dive into the pricing information we've gathered to discover Mercury Milan Hybrid insurance premiums from trusted auto insurers. How much does it cost to insure my Mercury Milan Hybrid? 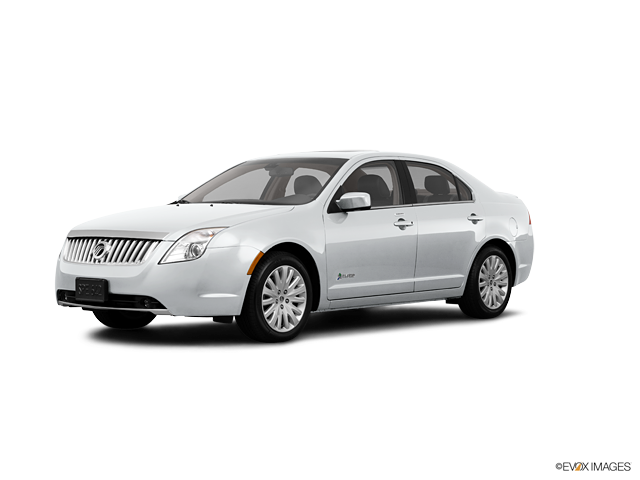 Compare all 2011 Mercury Milan Hybrid insurance rates.